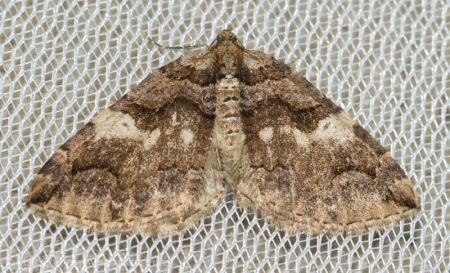 Variable Carpet Moth (Anticlea vasiliata). 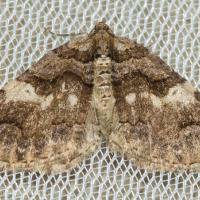 This entry was posted in insects, photojournal and tagged Anticlea vasiliata, Variable Carpet Moth. Bookmark the permalink.